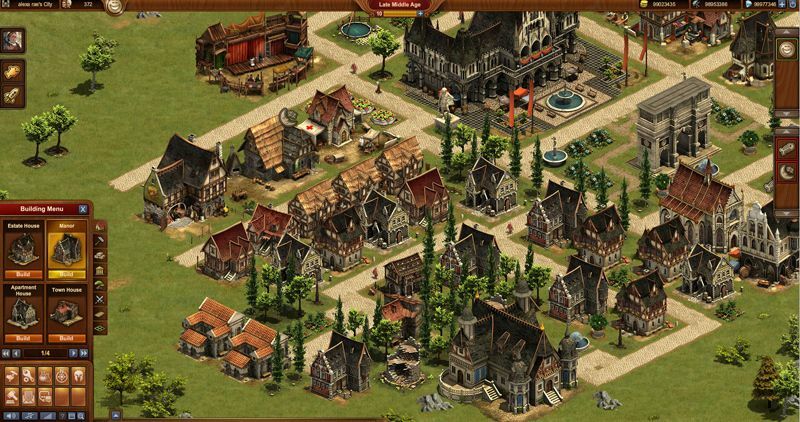 Forge of Empires is a free-to-play strategy browser game that takes you through several historic periods, including the stone age. You’ll discover new technologies and experience the history in progress, making new buildings and ultimately creating a gigantic metropolis without rival. Prosper and grow until your settlement becomes a huge empire until you’re ruling an entire continent. Tackle the single-player challenges and compete against other human players. 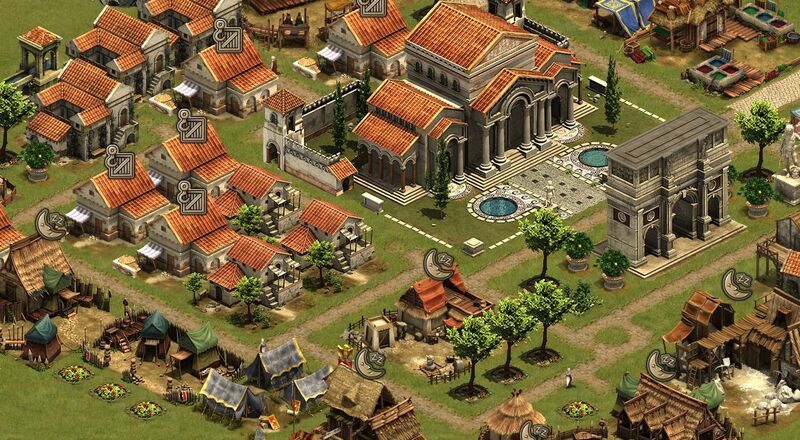 Prove your leadership, military and economic skills to grow your empire. 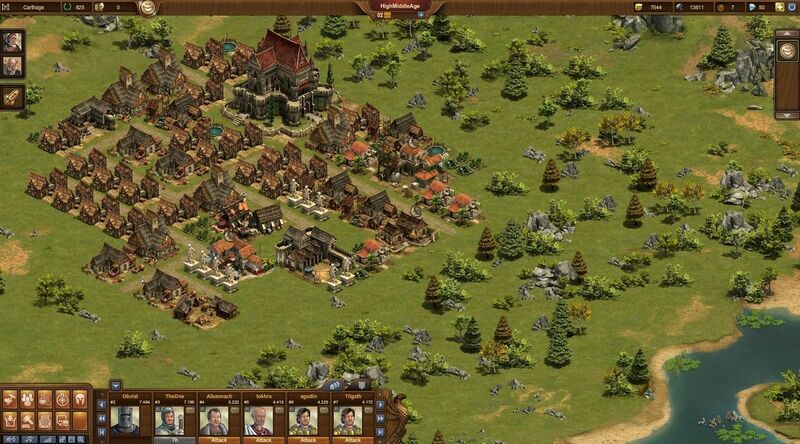 Enter exciting battles with a variety of units and study the terrain to use it to your advantage. Forge your empire and ultimately prove your worth in this not very original but surprisingly detailed and compelling strategy MMO game.